HOUSTON – An oilfield production company is accused of failing to pay rig welders overtime pay. Billy Bagby and Justin Mark, individually and on behalf of all others similarly situated, filed a complaint on July 19 in the Houston Division of the Southern District of Texas against Midway Oilfield Constructors Inc., doing business as Midway Energy Services alleging that they violated the Fair Labor Standards Act. According to the complaint, the plaintiffs were employed by the defendant during periods in 2013 to 2015 in Ohio and Pennsylvania. The plaintiffs holds Midway Oilfield Constructors Inc. responsible because the defendants allegedly improperly classified them as independent contractors and failed to pay an overtime rate of at least one-and-one-half times their regular rates for all hours worked in excess of 40 hours per week. 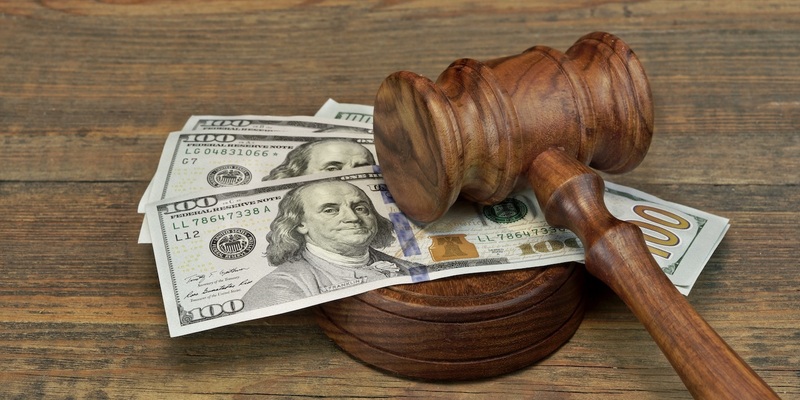 The plaintiffs request a trial by jury and seek an order declaring this action as a collective action, award for back wages that have been improperly withheld, liquidated damages, costs and expenses and all further relief as may be necessary and appropriate. They are represented by Clif Alexander, Austin W. Anderson, Lauren E. Braddy and Alan Clifton Gordon of Anderson2x PLLC in Corpus Christi.